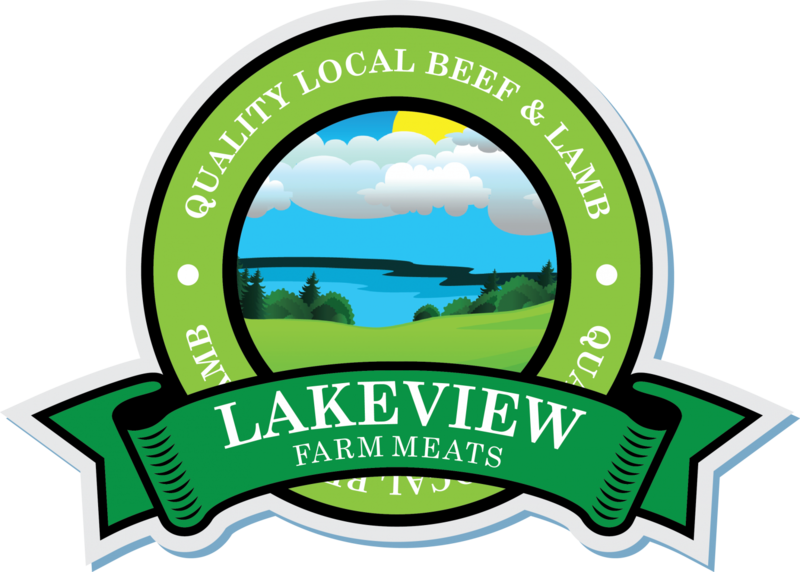 Lakeview Farm Meats not only aims to achieve the highest possible standards in red meat production, but to improve upon them. We work with the Government, Department of Agriculture Meat Inspectors and Veterinary Officers to meet these objectives. This ensures, that at each stage of production, the highest standards are maintained. The company policy is quality, rather than quantity orientated. We have higher level EFSIS and are a member of the Farm Quality Assurance Scheme. Lakeview Farm Meats is accredited to all European Standards, with attention to detail of upmost importance.